It’s blue. It’s yellow. It sells car parts, jewelry, and pretty much anything else you need. Are you thinking of Walmart yet? What started as Walton’s 5&10 in 1950 downtown Bentonville, has grown into a retail behemoth with almost 12,000 stores in 27 countries, and they aren’t slowing down anytime soon. Walmart and other brick and motor stores are rushing to keep up with Amazon and to do so, the retail giant is implementing new technology and features to draw in consumers including delivery, smoother online shopping, and improved customer experience. Read on to learn more. Spark Delivery, a new grocery delivery program being tested by Walmart, would allow customers to complete all their grocery shopping from the comfort of their home. Working with delivery company Bringg, similar to Uber with crowdsourced drivers, Walmart has been able to begin testing the service in Nashville and New Orleans. 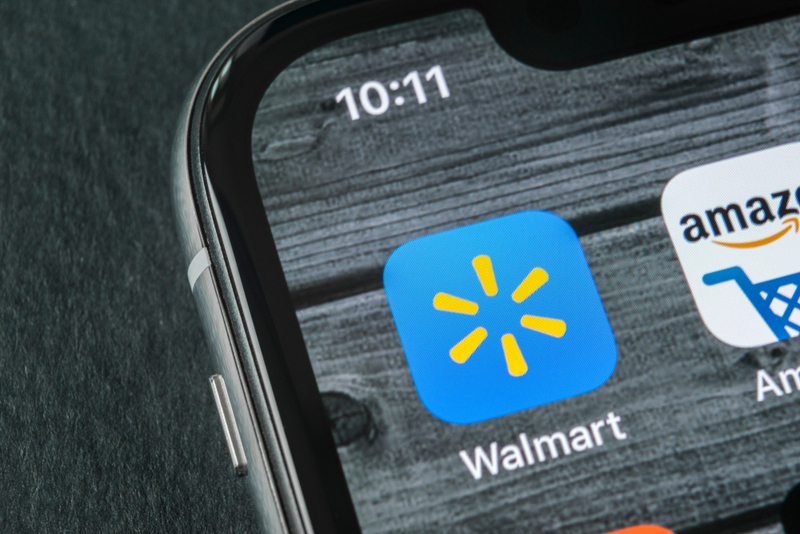 In an interview with TechCrunch, Bringg said they are helping Walmart by optimizing driver schedules, setting up a communication portal, and automatically dispatching orders. Spark Delivery is set to roll out in other cities later this year. One of the common jokes about Walmart targets their customer service. Memes are floating around the internet depicting 25 checkout lanes with only one open creating a line across the store. To improve customer service, chatbot technology can be implemented that engages the customer without the in-person hassle. Chatbot technology helps customers with payments, orders, or returns, allowing employees to handle more important tasks, like checking people out. According to a recent Pitney Bowes poll, 55 percent of consumers are open to using chatbots as their main source of communication with a company. Retailers, like Walmart, who implement chatbot technology can increase their customer loyalty, reduce costs, and increase employee productivity. Walmart Labs, a large branch of the retail giant, announced it would be expanding opening a center near Washington D.C. Although corporate and brick and motor jobs are being cut, over 1,000 planned, hiring for the tech labs is moving forward. In a race with Amazon, Walmart is putting its resources into digital and technological growth. Walmart acquired Jet.com last year and with it Jet founder Marc Lore who has helped push the retailer into the digital spotlight. Moosejaw, an outdoor living company, was acquired by Walmart around the same time as Jet.com. The brand has now gone live on Walmart.com and continues to sell on their own website. Since the acquisition, Moosejaw began offering customers free, two-day shipping on orders over $49 as well as a revamped rewards program, which has seen a 50 percent increase in redemption rates. Moosejaw is not alone, Walmart is partnering with upscale brands like Lord & Taylor to attract a different type of customer and compete with Amazon offerings. 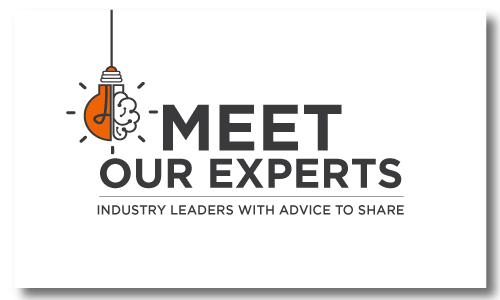 Interested in learning more about the retail trends of today? Click here.